VIDEO-Bill O’Reilly Tells Viewers Not To Believe Anything On His Show. Fox News could be described as a partisan-driven network, could it not? 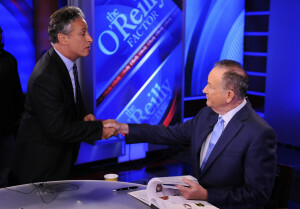 Well Bill O’Reilly told his audience Wednesday, “When you hear something on a partisan-driven program, do not believe it!” However, O’Reilly was not talking about his program, he was talking about The Daily Show With Jon Stewart. 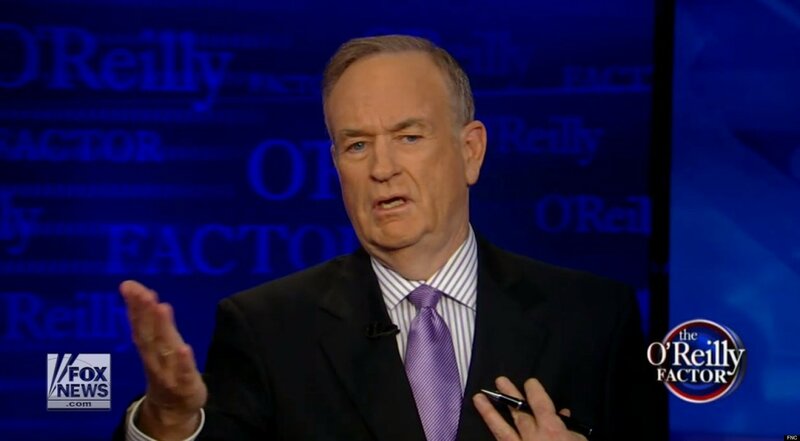 The backlash that preceded this statement from O’Reilly started when he had made statements about Michael Brown’s death and had apparently came back from vacation early just to talk about the issue. 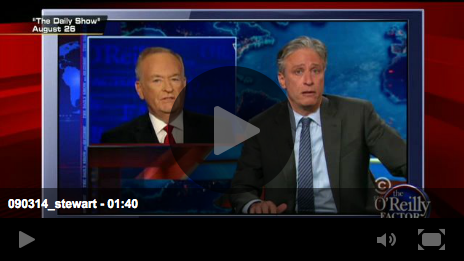 Stewart had accused O’Reilly for being more outraged by the media coverage of Brown’s death than of the death itself. This may have been the case because he came back from vacation to talk about the “race hustlers” who he said were acting like a “lynch mob,” that of course was meant with no irony, towards the officer who shot Brown.